The property market in the United States is booming. Property values are being driven up by historic stock market gains, low unemployment rates, increasing wages and rising economic output. Investors are no longer focused on depressed and foreclosed properties, instead they are looking for opportunities to buy newly constructed units that are built specifically for sophisticated renters in growing urban areas. 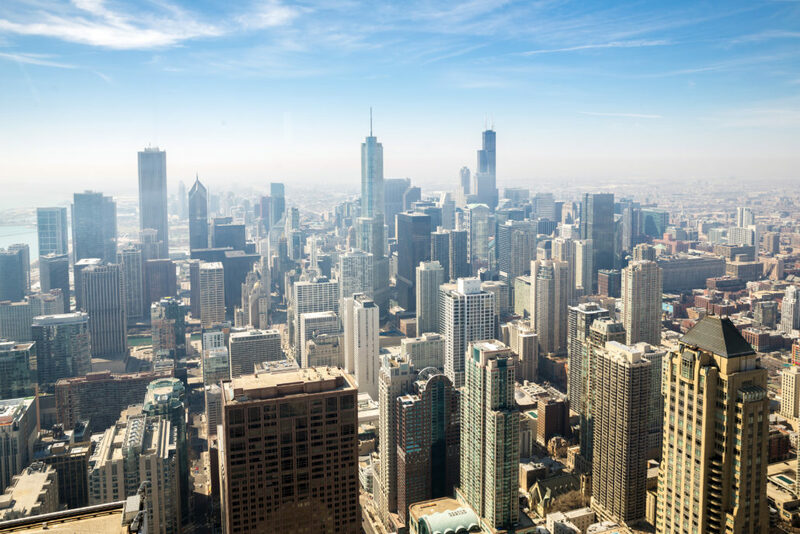 As more and more investors make U.S. property a key component in their property portfolios, it’s worth considering the reasons the market has become so popular. The United States has both the world’s largest economy and the world’s largest real estate market. This stable economic powerhouse is home to 128 of the 500 largest companies, the largest stock exchange by market capitalization, and 13 of the top 25 global cities for investment. With an annual GDP of $19 trillion, the United States compromises nearly a quarter of world economical output. Asia may be gaining ground, but the United States remains the world’s leading center for venture capital investment in startup ventures. In 2017, investors funneled more than $48 billion into tech startups within the U.S. This level of investment is the highest seen in more than a decade, highlighting the continued confidence in the U.S. technology sector. As these startup companies grow they will create jobs and lead to increased demand for quality housing. Australian investors who purchase U.S. property can typically realise all of the same tax benefits as buying a local property. Investors can claim depreciation deductions and take advantage of negative gearing to maximise investment returns. It’s even possible to purchase United States property with a self-managed super fund (SMSF). Unlike off-plan opportunities, properties in the United States are sold at or near completion. Investors can avoid the risk of extended development times or projects that fail to be completed at all. The result is that U.S. property investments can start generating revenue almost immediately. A variety of different housing options are available including single family homes, row homes and apartment units. Properties with beautiful architecture and timeless style are an opportunity for investors to take pride in owning a piece of the “American Dream”. The U.S. tax and legal system strongly favors international property investors across all sectors of the real estate spectrum. Despite many misconceptions, there are no restrictions or additional fees imposed on international buyers. Purchasing property in the United States mirrors the buying process in Australia, it’s simple and straight forward. Income generated from properties is allowed to flow freely out of the country and generally incurs little to no tax. Changes in exchange rate can have a profound impact on realised investment returns. Investing in markets with a strong currency helps build a stable portfolio with a lower level of risk. The U.S. dollar offers investors returns in the world’s most widely used and historically safe currency. While rates and terms vary from city to city, financing is available to qualifyied international investors across all 50 states. In most cases a mortgage can be obtained for 60-75% LTV at rates ranging from 3.5% to 5.5%. The ability to finance property allows investors to build diversified portfolios that achieve higher realised returns. Properties in the U.S. don’t stay on the market for long. In key cities, property rarely remains available for more than a few weeks. Investors can rest easy knowing there is a large pool of renters to keep investments occupied and maintain a steady income stream. When the time is right for an exit, the property is likely to receive multiple offers shortly after listing. Rapid population increase and the influx of new business into key areas keep cities scrambling to build new property to accommodate its new residents. The rising demand keeps rents growing steadily. While yields typically range in the 5-7% range, opportunities exist that can exceed 10% annually. Also contributing to higher rental yields is tourism in coastal regions which receive an influx of seasonal renters seeking out warmer weather. Cities such as Houston, Miami, and Tampa often have properties fill up months before the tenant actually moves in. Leading international investors are no longer focused on buying depressed and foreclosed properties, instead they are building portfolios of purpose built units in blue-chip cities. The United States offers many high calibre markets that offer a high standard of living, global standing, thriving arts scene, world renowned entertainment, strong infrastructure and an overall appeal to the current generation of renters. Take your portfolio to the next level by discovering the best cities to buy U.S. investment property. This free report details the cities with new purpose-built rentals that deliver robust yields and consistent capital growth. In this detailed report we’ll show you the exact property markets we’re recommending to our clients right now. These are the places where you can make the best returns and they are available for investment NOW. This entry was posted in International Property Investing. Bookmark the permalink. 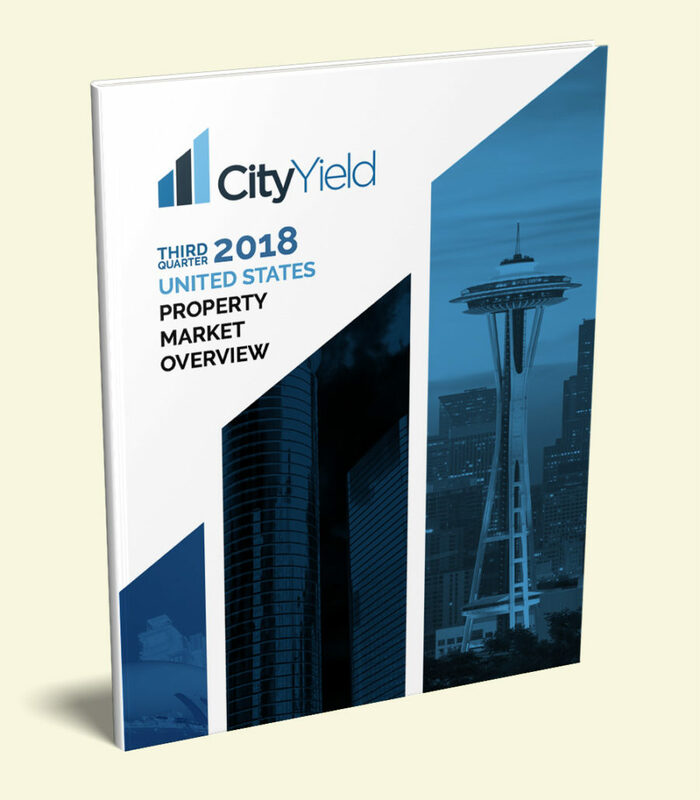 CityYield is helping property investors achieve greater yields and strong capital growth by purchasing investment property in the world's most lucrative markets. Visit https://cityyield.com to learn more about how we're breaking down traditional borders and giving investors access to better opportunities.